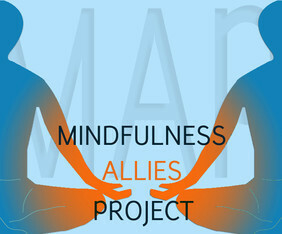 The Mindfulness Allies Project (MAP) originated in my Master of Divinity thesis, and is a model to partner meditation teachers and centers with community organizations serving under-resourced populations, particularly in relation to race and class. For the two pilot years, I taught a summer mindfulness series at a community center serving low-income residents. Classes were free, as was childcare during and dinners afterward. Feedback was highly positive. I have presented on MAP at Oxford University, Harvard Divinity School, and the International Symposium for Contemplative Studies. Learn more. "For me this is the first step to beginning to love myself, something I have been trying for over 50 years." 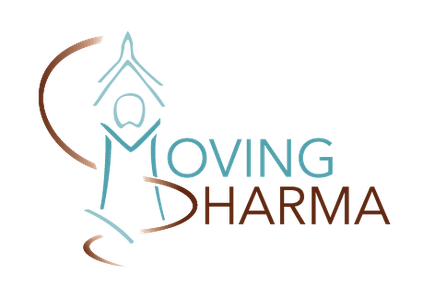 For more, please see “Mindfulness Equity and Western Buddhism: Reaching People of Low Socioeconomic Status and People of Color,” in the International Journal of Dharma Studies.